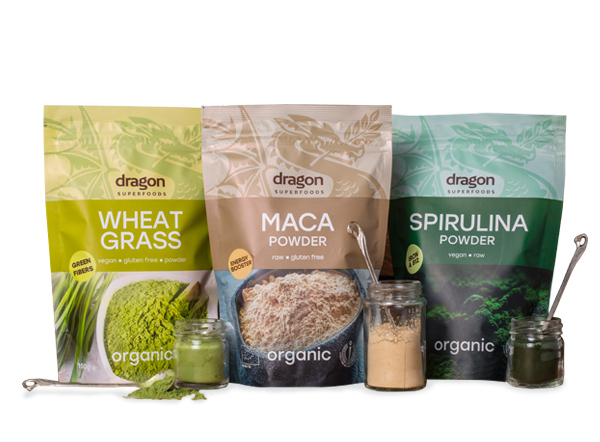 Dragon Superfoods is built with the belief that clean, nutritious and tasty food should be affordable for everyone. That’s why the brand offers a wide range of high quality organic superfoods, sourced from over 30 countries. The rich assortment includes vegan protein powders, coconut and cacao products, ayurvedic herbs, superfood mixes and more – the needed supplements for a healthy lifestyle.